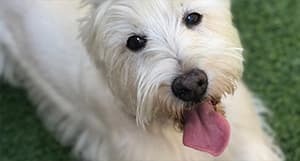 At Bass Pet Resort our dog boarding guests are treated to all the comforts of home and then some. Bring your dog to Bass Pet Resort for a fun-filled adventure that will give your furry friend some vacation memories of his or her own. 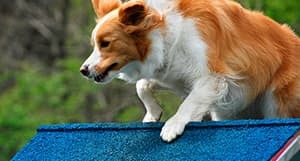 Bass Pet Resort in Kissimmee is a safe and fun place for your dog to socialize, exercise, and have fun. 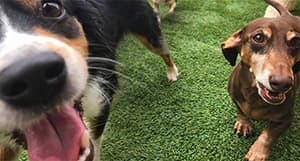 Our dog daycare program provides our guests with the right combination of play and rest supervised by our loving and caring staff at all times. Call us for more information. Don’t let your dog take control of your life another day! 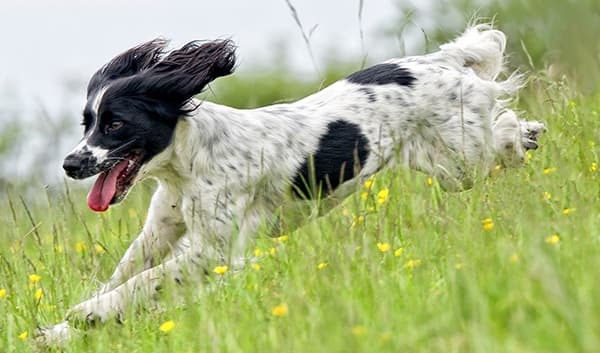 Bring your dog to Bass Pet Resort & Spa for dog training and let our staff support you in building the relationship you’ve always wanted with your dog. Give us a call to schedule private or group lessons. 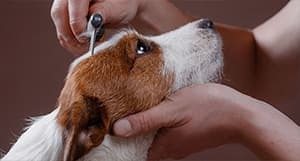 There’s no better way to pamper your four legged family member than to book time with one of our highly trained grooming stylists here at Bass Pet Resort & Spa. 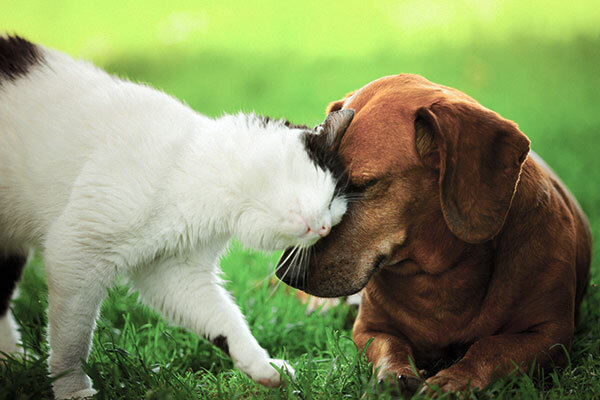 We provide full professional cat and dog grooming services as well as premium bathing services. Give us a call to schedule an appointment. 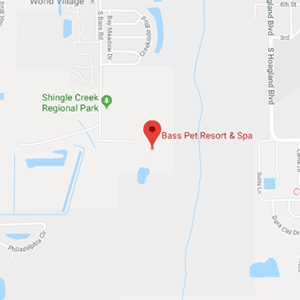 Bass Pet Resort & Spa is an award-winning pet care facility located on a 5 acre facility in Kissimmee, FL. Bass Pet Resort has been family owned and operated since 2003 by Patti Lehman. Her goal is to provide all pet resort guests with the love, attention, and passion she has for her own animals.